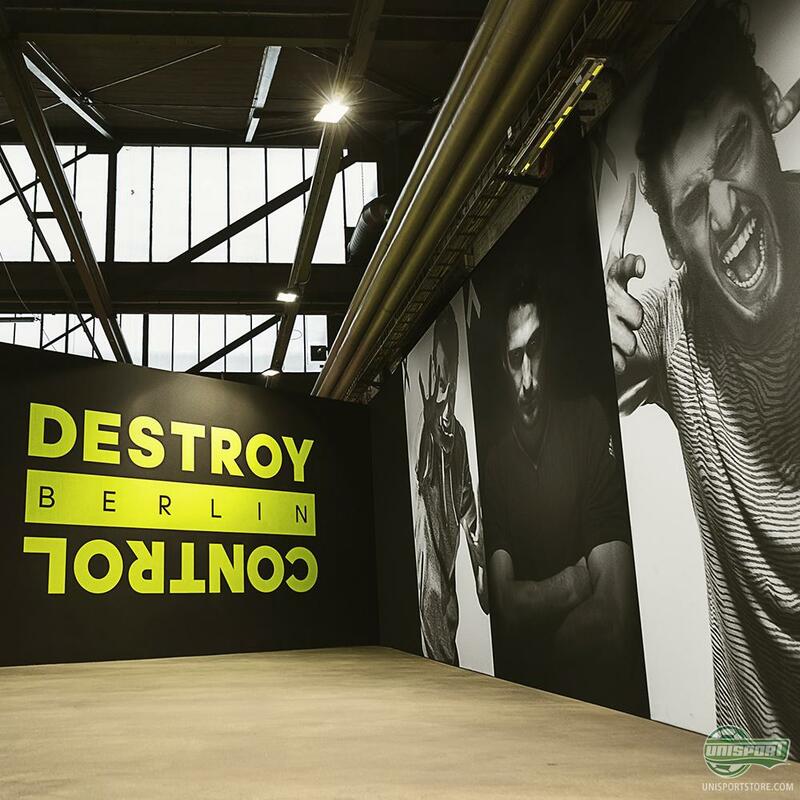 Yesterday we brought you the story of a very special 650 square meter wall mural in the centre of Berlin, created by adidas and a number of graffiti artists. Adidas are however far from done warming up for the Champions League final on Saturday. They have today unveiled a brand new urban football pitch, naturally also in Berlin. 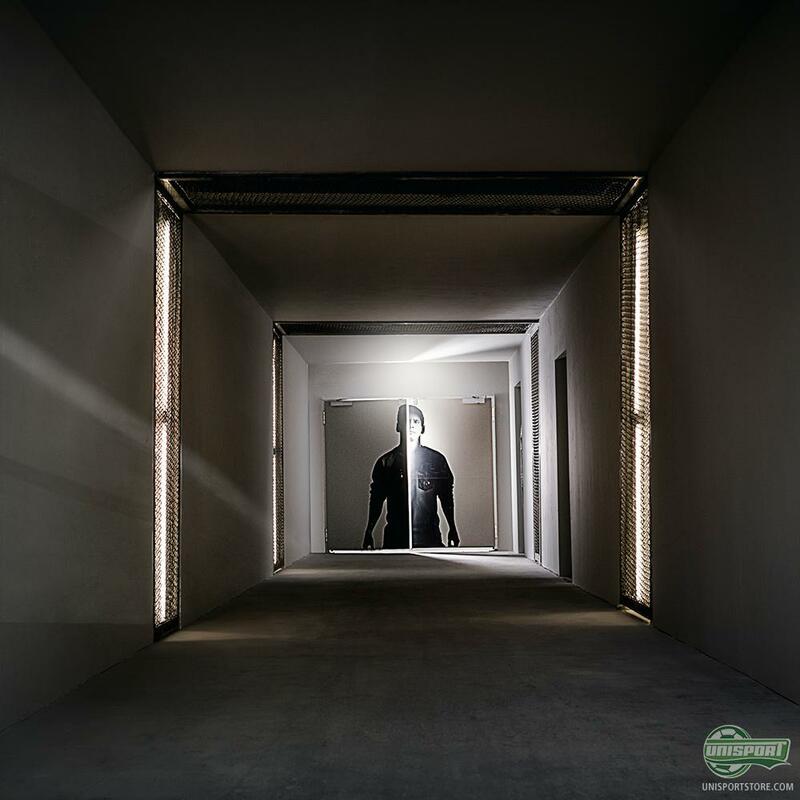 If you can’t find a reason to go to Berlin, then we have one for you right here: The Base Berlin. A modern football centre, inspired by street footballs characteristics, placed right in the heart of Berlin. 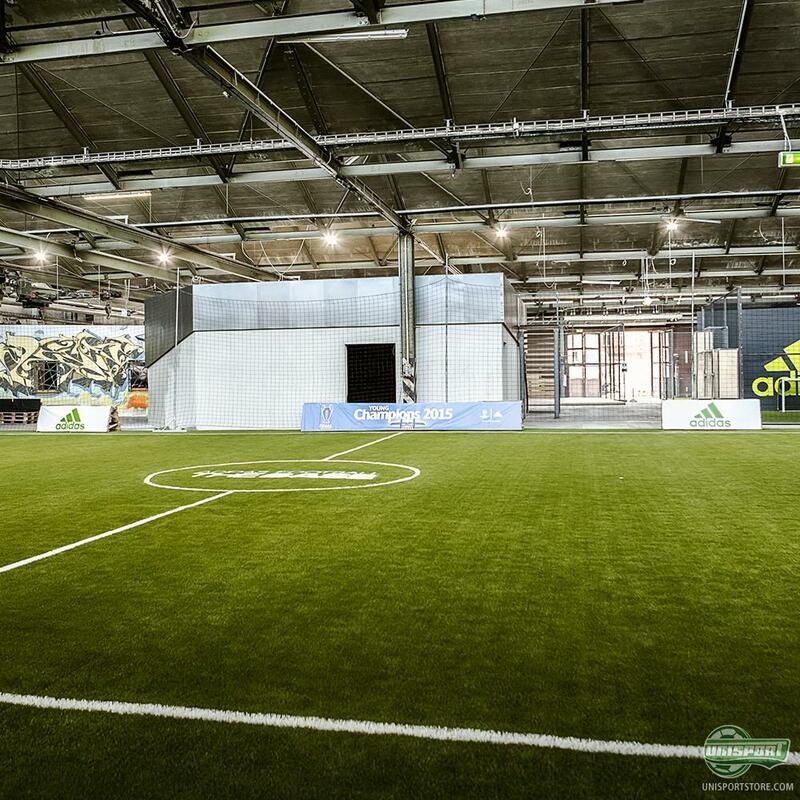 The place is designed by adidas, who worked closely with 35 footballers from Berlin, caught Club 35. 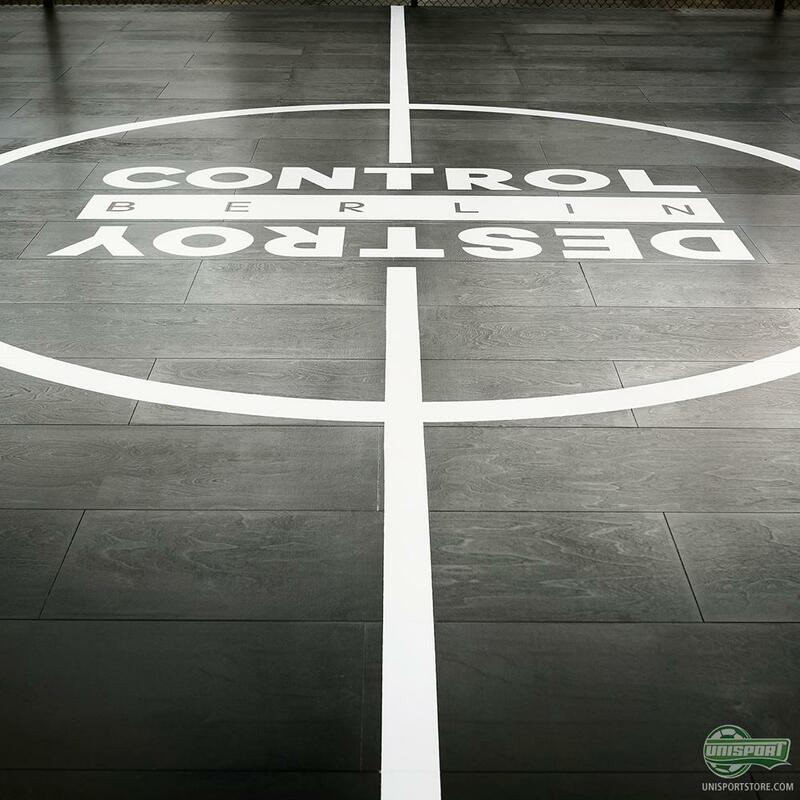 The place is built up around a 5-a-side culture, but on top of that there is also a couple of 2-a-side courts, as well as a trick shot studio, a street inspired pitch, a boot room, a warm up arena and naturally a court dedicated to tricks and freestyle. If that hasn’t got you on the verge of packing your bags and heading to Berlin, we don’t know what will! 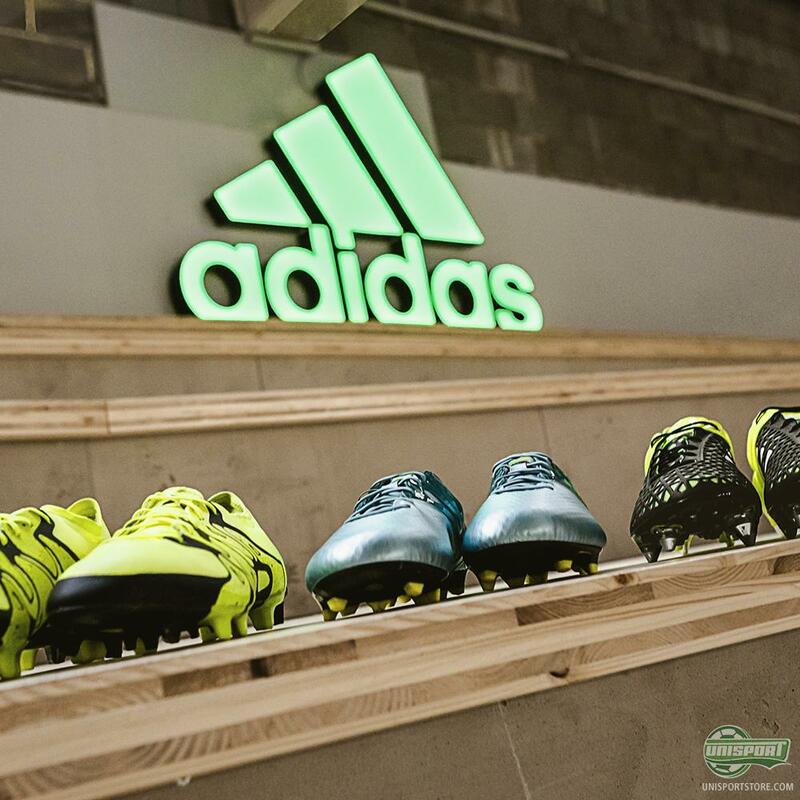 Adidas will open the doors to The Base for the first time tomorrow, where they will host a little opening ceremony and we are as always on the guest list, so keep an eye on our social channels, where we will share some of the atmosphere from the city, where the football fever is reaching its peak!